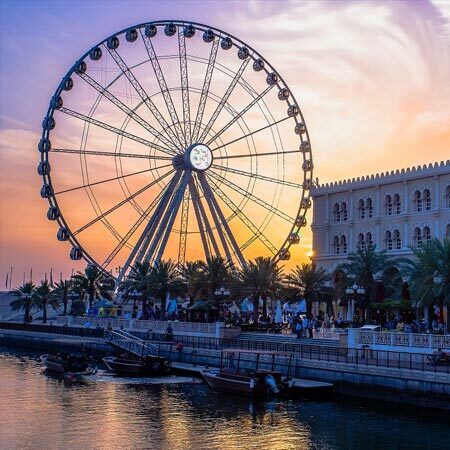 Is Sharjah The Cultural Capital of the Middle East? We accept guest posts. Contact us now. © Sharjah City Guide. All rights reserved. No part of this site may be reproduced without our written permission.